Rye Park Poker always has several types of used poker tables in stock. We also offer used Casino Blackjack tables, used Let It Ride tables, used Craps tables, used Roulette tables, and used Three Card Poker tables. Most of these used casino tables are made by GPI/Paulson and Bud Jones, (now owned by GPI). These used gaming tables have been completely reconditioned and are in excellent shape. 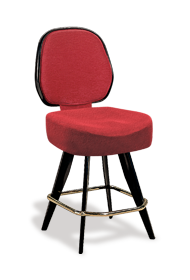 All of our used poker tables and used casino tables have rails in excellent condition: any rails that had damage have been re-upholstered and will be in virtually brand new condition. Used Poker Tables - Bellagio Style. - All brass footrails and brass fixtures. These used gaming tables are in excellent condition and can be knocked down for low cost shipping to any where in the USA and Canada. 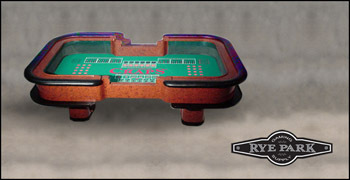 The used casino bases can also be used for other casino table games such as; Three Card Poker, Let It Ride, Pai Gow, and many others. We have several used poker room beverage carts available. These wood beverage carts and wood serving or diner carts all match. The serving carts are 27" in height and the beverage size can store under to conserve space. The carts all have wheels or casters. 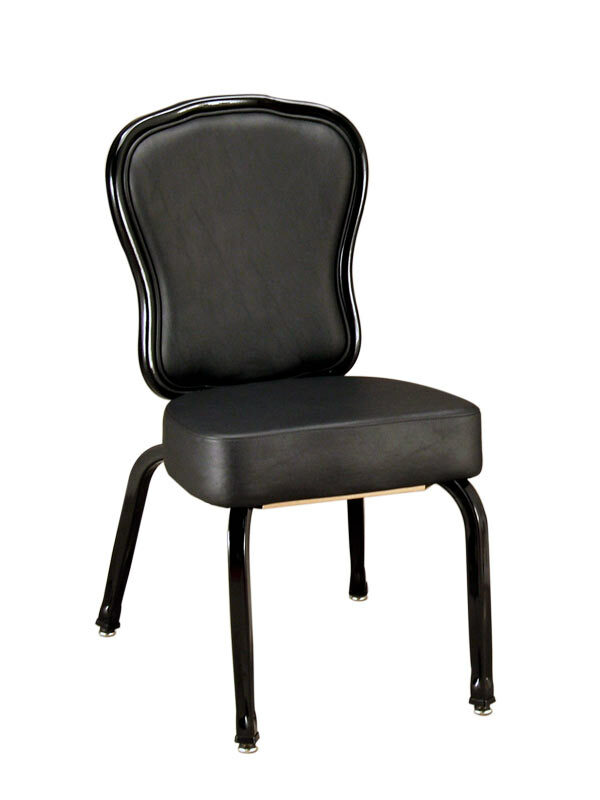 These are great for keeping food and drinks away from the poker table. For more info on new beverage and serving carts see our online store where we have our own brand new beverage carts that we manufacture. To inquire about any of these items or current additional inventory call us 702-722-2900 or visit our Contact page. 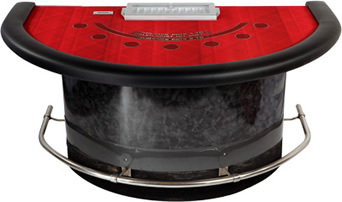 The list of our used casino equipment for sale is constantly being updated. Below are just a few of the images of the used casino equipment and refurbished casino tables we have in stock. Our inventory of used game tables is constantly updated.